New product and ideas development, we love to create! 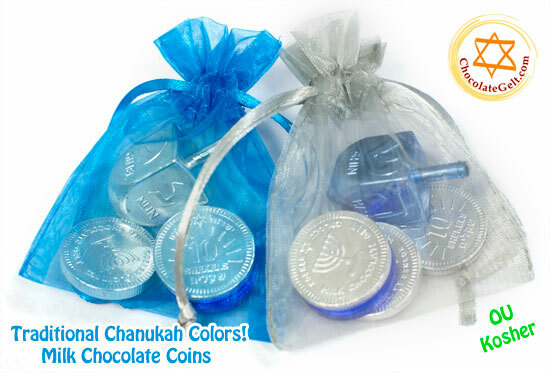 Product and Ideas Development by Party Judaica LLC. 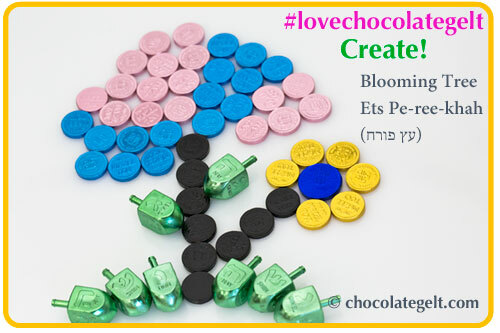 We love to create and in this part of our blog we'll share thoughts with you about celebration ideas. If you have a great idea for a celebration, write to us! Let's make this world a reacher place together! With sunny days brightening our moods, and New York lightning bugs filling our evenings with magic, it’s no wonder we love summer. It’s a beautiful time of year – and many happy couples wouldn’t pick any other season to tie the knot. 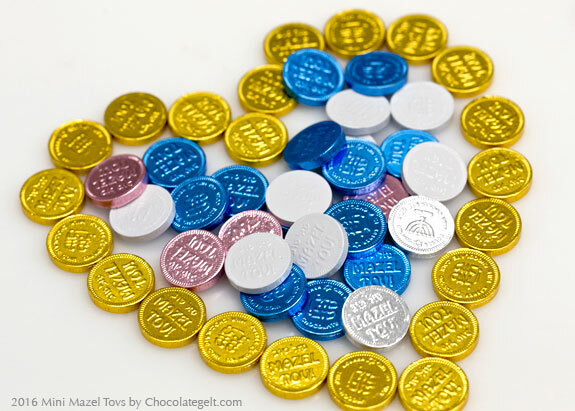 If you’re having a Jewish wedding soon, ChocolateGelt.com says “mazel tov!” – not just with words, but with chocolate!